2. Suitable to most of capacitive touch panel device, Keep the screen free from scratches and fingerprints. 3. Provide typing comfort, accuracy and efficiency. 4. Compatible to iPhone, iPad, iPod. 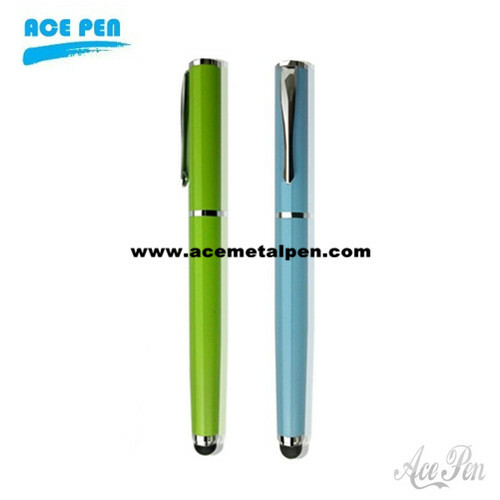 Touch Pen for iPhone/iPod touch/iPad at wholesale price as well as competitive factory price from China pen manufacture.